Just listed by Michael Hartman and conveniently located at Pier 66 in Fort Lauderdale. 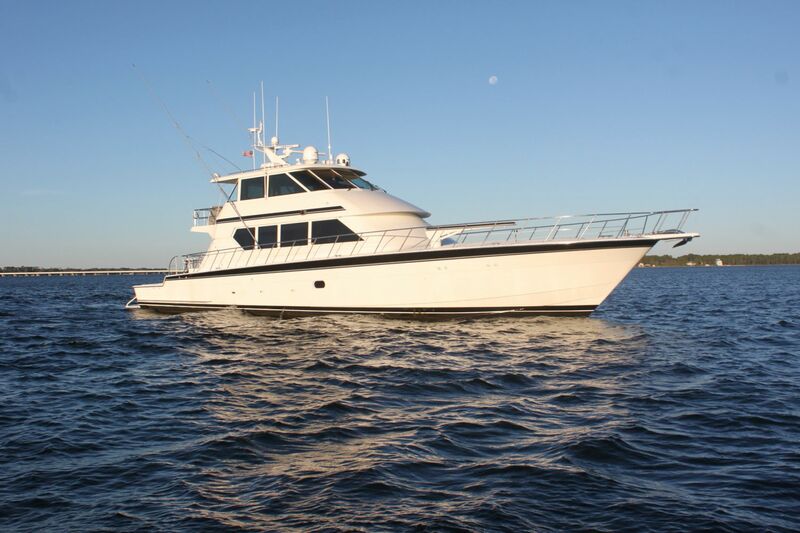 Purchased in 2015 by the current owner, Titan was initially intended for offshore diving with the ability to remain offshore for extended periods of time. In 2017 an extremely comprehensive refit was undertaken. As one steps aboard virtually everything that they see has been updated, reconditioned or replaced. The main salon and owner guest accommodations don't resemble the vessels previous interior. Those that have been aboard since the refit have commented that she now appears to have the feel of a much newer vessel. She must be inspected to truly be appreciated.